Many types of food people eat every day have come to be known as “superfoods.” These include types of foods that have a positive effect on a person’s health. Coconut is one of type of superfood which is both eaten in a raw or processed form and can be applied topically. You can make many lotions and creams that help to treat various types of skin ailments by using coconut oil as an ingredient. 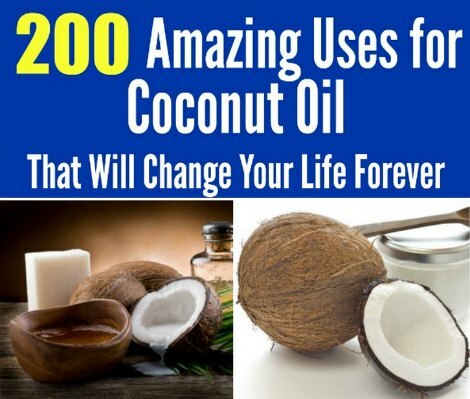 The saturated fat contained in coconut oil was once considered to be negative for a person’s health. This oil is now seen as a source of highly beneficial fatty acids that are used in many dietary supplements. You have many choices available to use coconut oil as both a health and beauty product. You may not know that coconut oil contains anti-inflammatory and antibacterial properties that help to treat skin conditions and other ailments. Compounds in this oil will also be beneficial if you use it as a dietary supplement. You can also see significant benefits by taking this oil with other vitamins. There are many places where you can find coconut oil to use at home. Pure oil can easily be found at any local health store. Another option is to purchase the oil on the Internet. You may also make oil at home if you have access to organically grown coconuts. A good place to look is at local market offering fresh fruit and vegetables. Make sure to avoid refined coconut oil offered as a dietary supplement or topical product. This will not have the same benefits that are provided by an organic product. The reason is the processing used for refined oil will remove all the beneficial compounds. Research the benefits of using this oil to see why is will be a good item to have in your home.